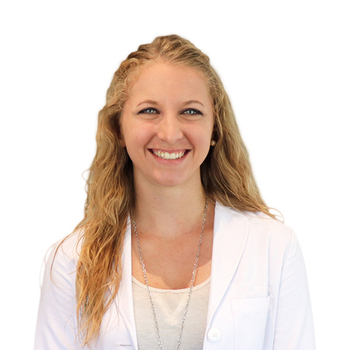 Emily Russell graduated from Lake Erie College of Osteopathic Medicine School of Pharmacy in 2014 and completed a one-year community pharmacy residency in Augusta, GA upon graduation. Emily enjoys working in the retail setting but also takes special interest in various areas including medication therapy management, smoking cessation, and diabetes education. Emily enjoys running, hiking, and spending time with husband and two pups in her spare time.